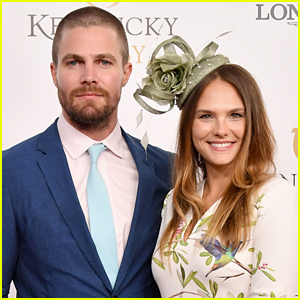 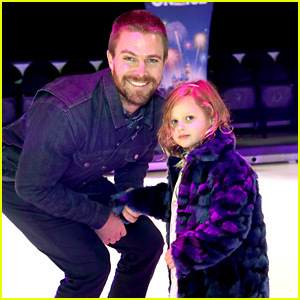 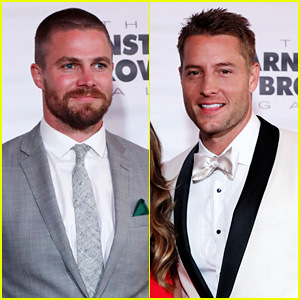 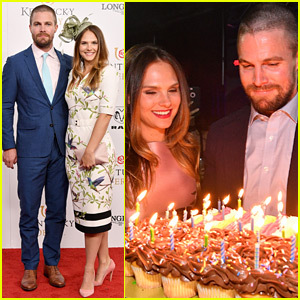 Stephen Amell & Wife Cassandra Jean Bring Adorable Daughter Mavi to 'TMNT' Premiere! 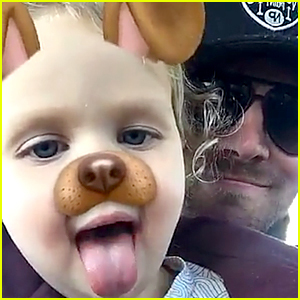 Stephen Amell Tests Out Snapchat Filters with Daughter Mavi! 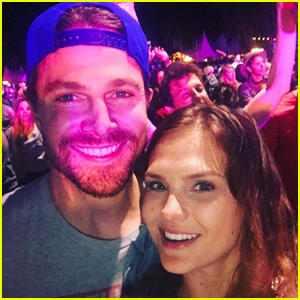 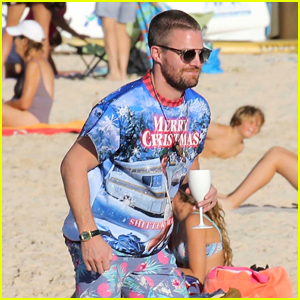 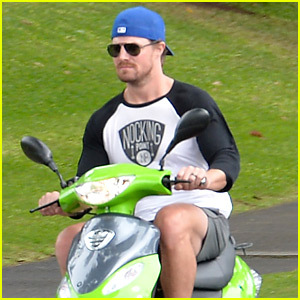 Stephen Amell Goes Shirtless for Thanksgiving with Baby Mavi!